The configurator enables combining the selected elements, and the garment is instantly visualized in a made-to-measure outfit of your choice. 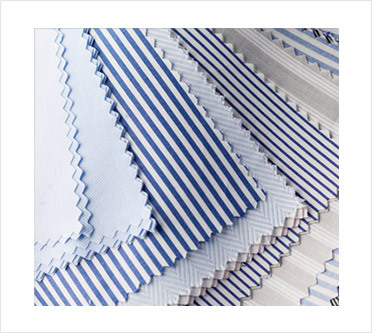 Fabric options in your made-to-measure suits, shirts and other formal ensembles can be categorized and stored as checks, stripes, and structures, with the help of our customization tools. The selected fabric is instantly mapped for final a visualization on the online tailor store. Tailor-i is a tailoring measurement software that is just the right solution for your company. This online tailor store combines the configurator, measurement module and payment gateway. It enables e-commerce for your online tailor store as well. Get your custom-made “made-to-measure” suits, shirts, and a wide variety of formal wear with Tailor-i. What is better than a fully customizable software that enables you to get the right fit and look, with the click of your mouse? Bespoke clothing is back in fashion with our online tailor store, Tailor-I! Virtually create your unique made-to-measure ensemble of suit, trousers and jackets and much more with our comprehensive design library of designs, features, styles and fitting options. Tailor-i is an online 3D design engine that provides a novel online tailor store experience to you and the consumers. Get your made-to-measure clothes today! With completely customizable features, Tailor i transforms your personal computer into a sophisticated online tailor store. You can bring out your distinctive fashion quotient, style your apparels, style your fit and be a trendsetter with made-to-measure options. Tailor-i is constantly updated and modified to be in accord with the latest fashion trends, so you can always be in vogue. 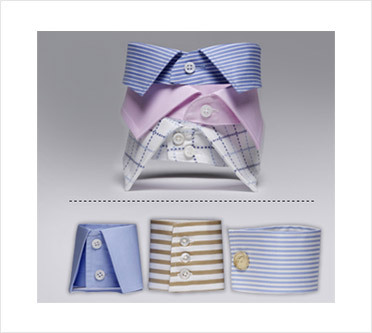 With this online private stylist, you can customize from collar to cuff. 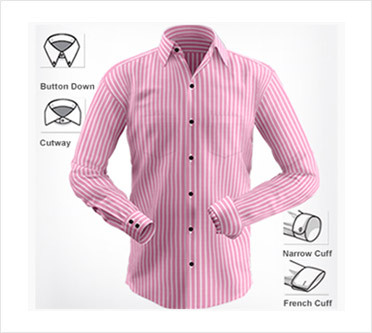 Design your garment yourself, by interactively trying a host of placket, pocket, cuff, sleeve, collar and other styles on the online tailor store. Personalize with a monogram, customize fonts and placement of text. View the 3D image of your tailored suit being developed in real time. Avail a step-by-step guide to body measuring or pick up a standard size. Or simply choose from previously saved personal measurements for a made-to-measure finish! 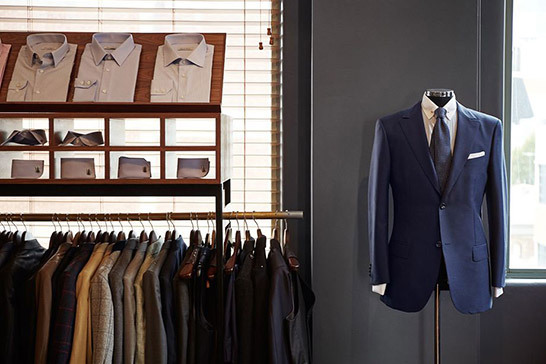 Place tailoring orders and get your custom-made shirts and custom tailor suits without stepping into a shop! Incorporating every minute detail of tailoring, Tailor-i enables you to co-create tailored suits and garments from a wide array of designs, fabrics, textile patterns, tailoring styles, and other intricate details. 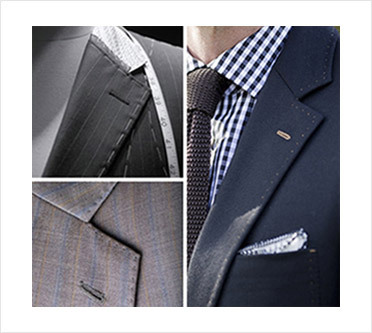 It is an online tailor store for all your bespoke clothing dilemmas.